Great Buildable Duplex Lot!! SOUTHERN EXPOSURE !!! R-3 ZONING ON THIS LOT SUITED FOR DUPLEX. !!!! 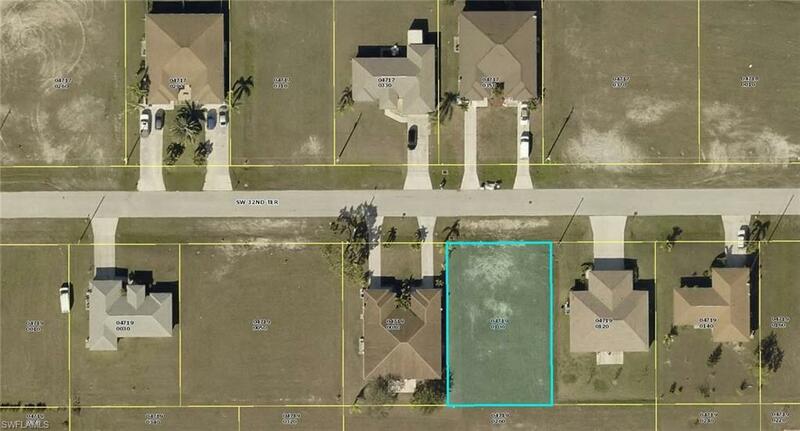 South West Cape Coral, just one of the few vacant duplex lots on the market. VERY CLOSE TO SCHOOLS AND SHOPPING.